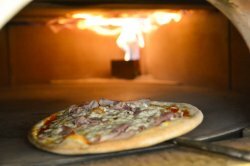 Lovely freshly made pizza, nice service. For Some people the pizza's are a little bit big. I think If we are visiting Antwerp again we are going back to this restaurant. The pizza place to be in Antwerp! 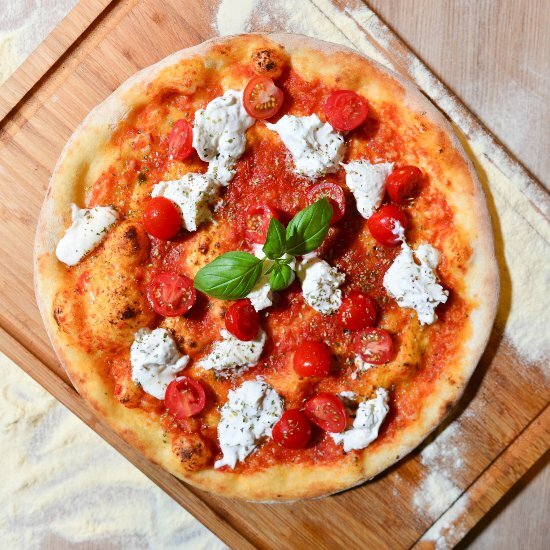 The best buratta pizza in town! The service was excellent and the location is in the center of Antwerp. 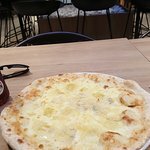 Great pizza joint located right by Centraal Station. Friendly staff and lovely atmosphere. Reasonable prices too which is rare on a main strip of shops/bars/restaurants. 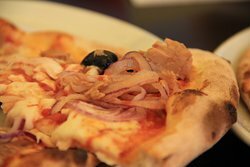 We were in the mood for pizza and the reviews on Trip Advisor led us to Del Popolo. The quality of food and service were very good and we were not left disappointed. We discovered this restaurant, almost nextdoor to the Leonardo Hotel, a little to late. Had 3 pizza's just before leaving Antwerp. Have to say the food is great and service too. I ordered Quattro formaggi and it was very delicious.The porsion is a little bit big for a normal person I think. Also the ambience of restaurant is quite fresh. Visit here when I stay on business. 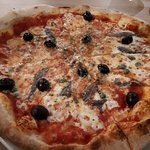 Lovely freshly made pizza, nice service and keep coming back for more. 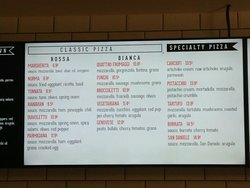 Get quick answers from Del Popolo Pizza staff and past visitors.